IT'S all systems go for the cash-rich Congressman Rufus B. Rodriguez Open Chess Tournament on Saturday, March 23 in Barangay Nazareth gym in Cagayan de Oro City. 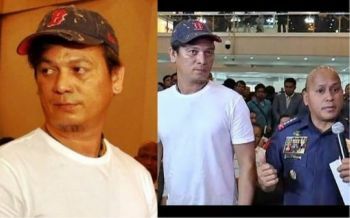 “Plastar na ang tanan sa venue (everything is set). Walay kumpyansa because we expect more than 200 participants from all over Mindanao in this rapid tourney,” said tournament director Jokorn Maestrado. 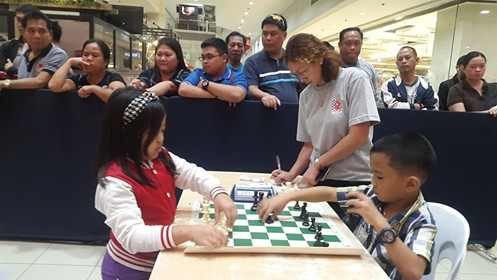 Aside from the open category, Maestrado said Cagayan de Oro's top young chess players will also banner a strong cast in the elementary division. “All of the top young chess players in Cagayan de Oro have signified to participate in this tournament. Dinhi nato makita ang mga promising talents nga maoy modala puhon sa ngalan sa Cagayan de Oro in big chess events outside the country (we can see here promising talents that will represent Cagayan de Oro in big chess events outside the country),” added Maestrado. Prizes at stake in the open division are P10,000, P6,000 and P4,000 plus trophies for the top-3 winners. Fourth placer will receive P2,000, while the rest in the top-10 circle will get P1,000 each. Special awards for top senior, top-junior, top lady, top unrated and top 1950 below will be worth P2,000 apiece. Top four finishers for Grades 1 to 3 and Grades 4 to 6 will pocket P1,500, P1,000, P800 and P500, respectively. The rest of the top-10 winners in each bracket will be given P200 each also with medals.